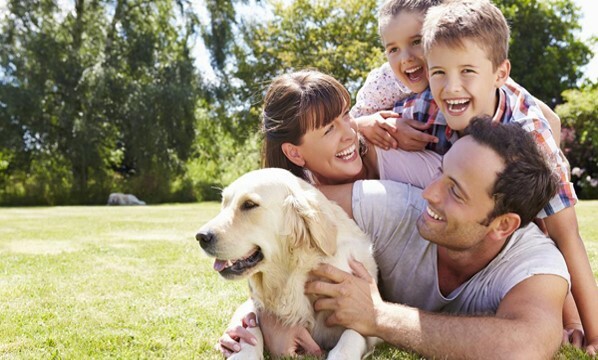 Dr. Sam Shenouda founded his veterinary group based on his belief of quality care that is needed for our four legged family members. 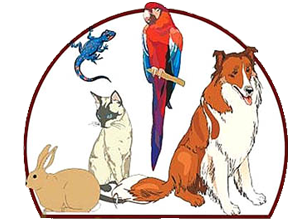 He has been serving animals and owners in the communities of Long Beach and Orange County since the early 1990's. 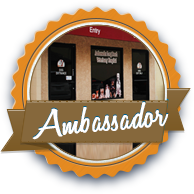 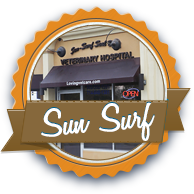 He has practiced in Huntington Beach, Signal Hill, and Long Beach through his group of small animal veterinary hospitals. 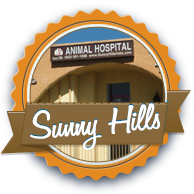 In the late 1990's Dr. Shenouda acquired Sunny Hills Dog and Cat Hospital and Ambassador Dog and Cat Hospital, and more recently has acquired Sun Surf Veterinary Hospital. 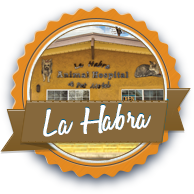 The hospital was rebuilt and now open to the public.